Kevin Dietsch-Pool/Getty ImagesI don’t drive. 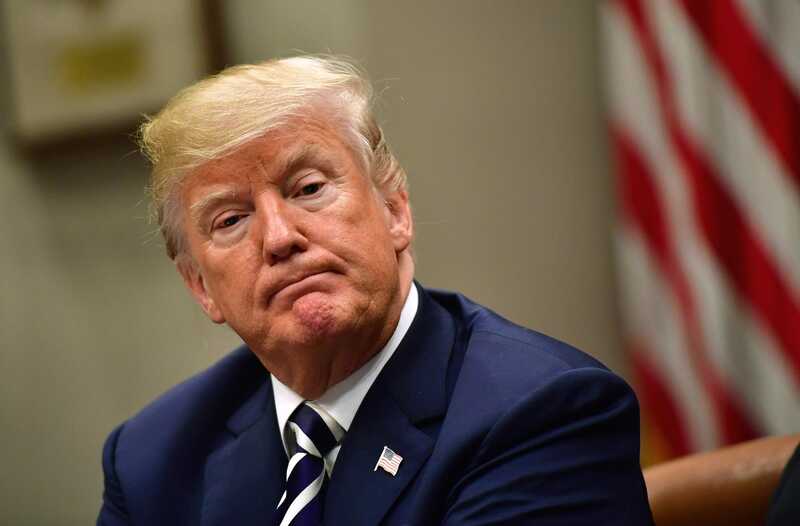 President Donald Trump’s budding trade war with China will undermine the connection between the two countries’ intertwined auto industries. Tesla CEO Elon Musk isn’t helping. Ever since the 2016 US presidential campaign, Donald Trump’s sweeping inability to grasp the basics of the global auto industry has continually astonished. Except that American companies largely build their cars for the Chinese market in China, via joint ventures with Chinese manufacturers, an arrangement that has been in place since the 1990s. Tesla lacks a joint-venture partner and builds all its cars in one factory in California, yet it wants to expand its China market and – because Musk dislikes sharing control of the company’s destiny – do it without a joint venture. Matthew DeBord/BIThe Buick Envision is made in China. Meanwhile, relatively few vehicles coming to the US from China actually get hit by that 2.5% duty. 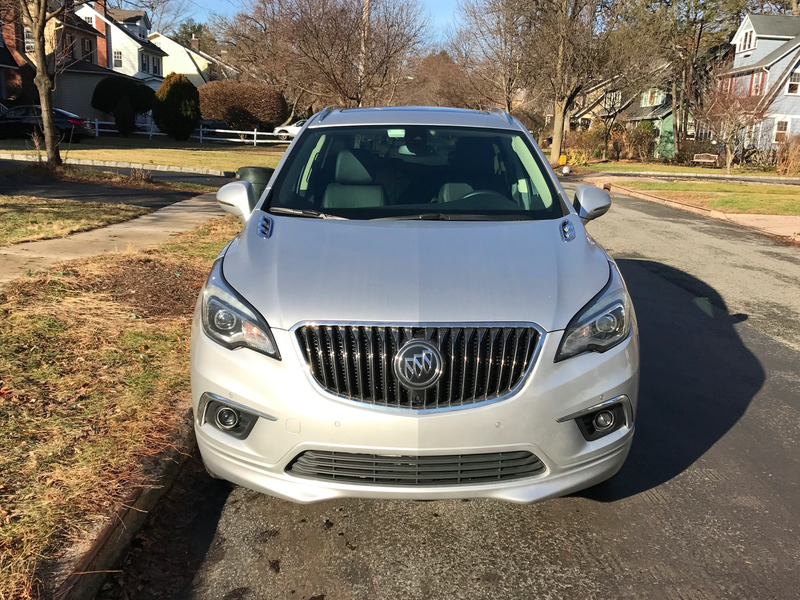 The Buick Envision is made in China and imported to US, and last year Buick sold about 40,000. The Cadillac CT6 plug-in hybrid: maybe 1,000. The Volvo S60: about 12,000, but it’s unclear from the sales data just how many of those came from China, and Volvo will be shifting production to a new US plant. These numbers are so small relative to the size of the US market – the past three years have seen at least 17 million in annual sales – that it would be pointless to charge anything more than 2.5%. And really, even that duty seems unneeded. There isn’t a single standalone Chinese brand in the US. Volvo is the closest, owned by China’s Geely, but it’s still technically a Swedish company. It’s possible that more Chinese imports could be coming, and it’s also true that automakers such as Ford are moving some small-vehicle production to China – but that’s because Ford wants to free up capacity in the US to build higher-margin pickups and SUVs. Musk’s stake here is obvious: that 25% duty is a real drag on Tesla’s China demand. But most automakers prefer to build their cars where they sell them, so Tesla is going to have to come up with a way to achieve a carve-out from the joint-venture rules – something it already attempted with the city of Shanghai – or just play along and do a normal joint venture like everybody else. For the rest of the industry, it just makes doing business in China, the world’s largest auto market, more difficult, and it damages the supply chain, imposing a cost on parts coming from China at a time when the US-based supply chain is maxed out on capacity. An all-out trade war wasn’t part of that calculation. So yet again Trump has made trouble for perhaps his most important business constituency. He can’t get his head around the fact that world’s two most important car markets aren’t independent from each other, as they may have been decades ago. They’re increasingly connected and mutually supportive. Attack one and you attack the other.